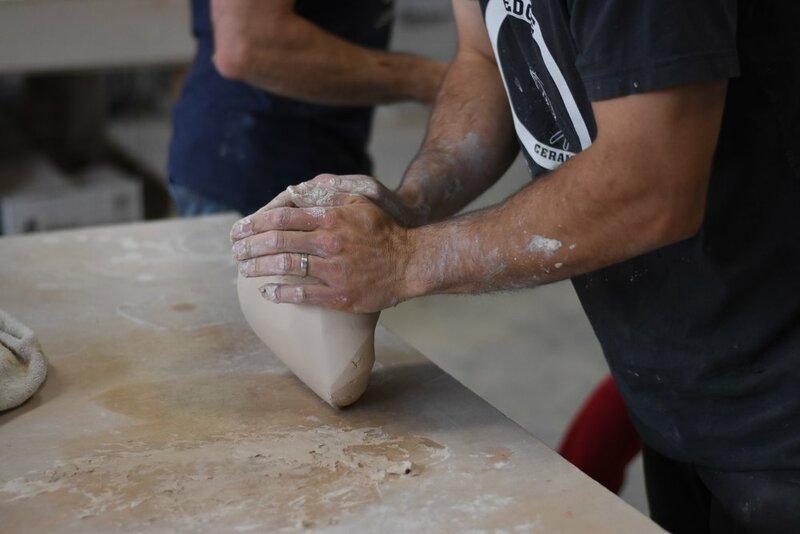 The Wedge Ceramics Studio provides a place where clay, creativity and community meet. We are an integral part of a thriving and building arts community here in Reno. 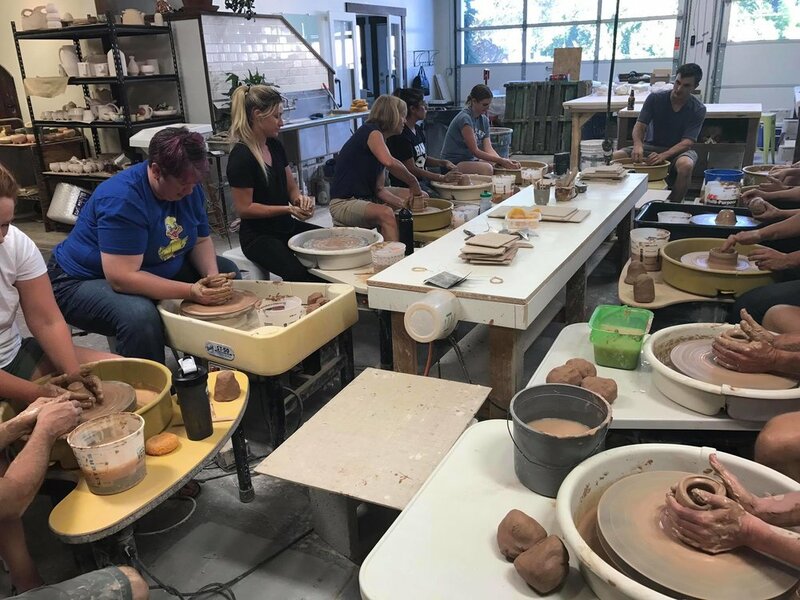 The Wedge Ceramics Studio is currently home to a diverse group of over 50 ceramic artists. We are a growing studio in a 4000 sq. ft. industrial warehouse turned ceramics studio. We offer community studio space. Someday when we expand we will offer private studio spaces.